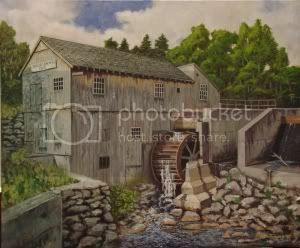 During a recent art show at the Methuen Public Library, a painting was stolen on the second day of the show (see below). 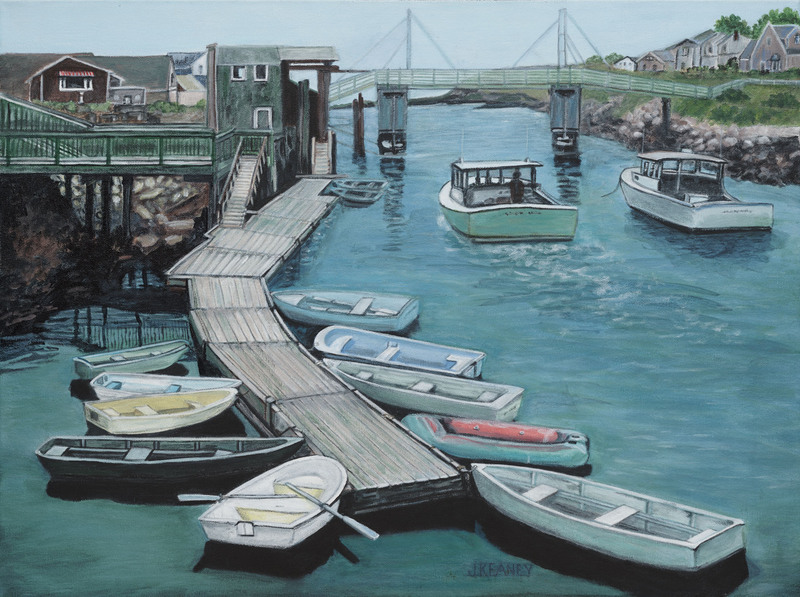 This belonged to a fellow artist, and is titled Perkins Cove. This painting won a second place ribbon in the acrylic painting, professional division of the show. If you have any information about the painting, please call the Methuen Police Department at 978-983-8698. Thank you. This entry was posted in Events and tagged stolen painting. Bookmark the permalink.